Under Construction. 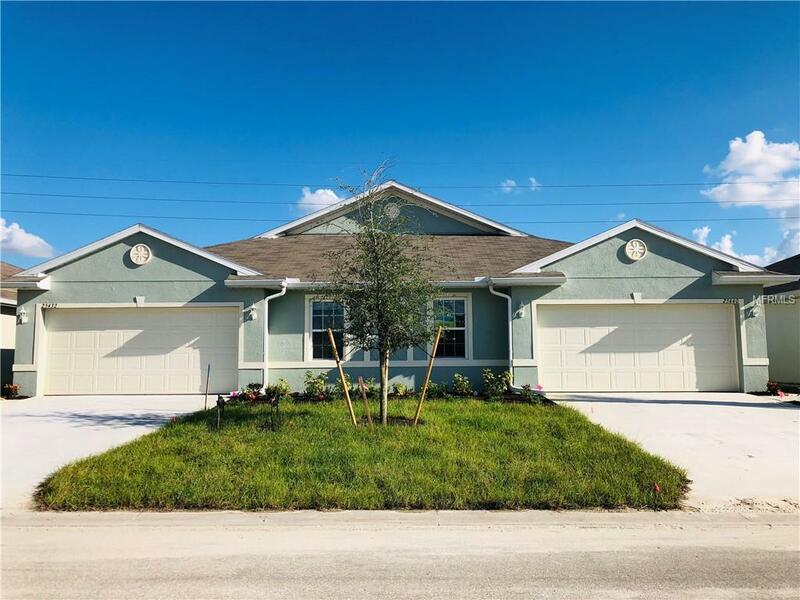 Twin villa at Waterford in Punta Gorda! This is our beautifully designed Carrington floor plan at 1500 square feet. 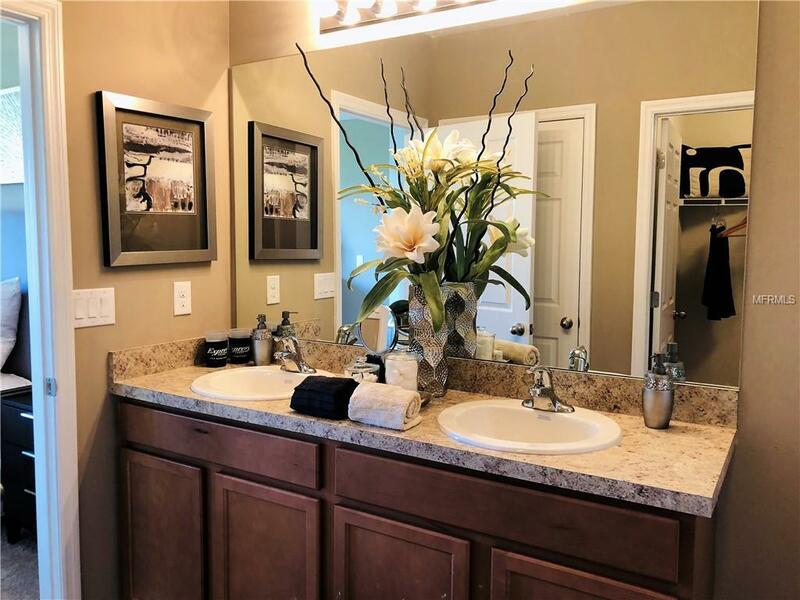 This home features 18 tile throughout except the bedrooms and the Den which are carpeted. 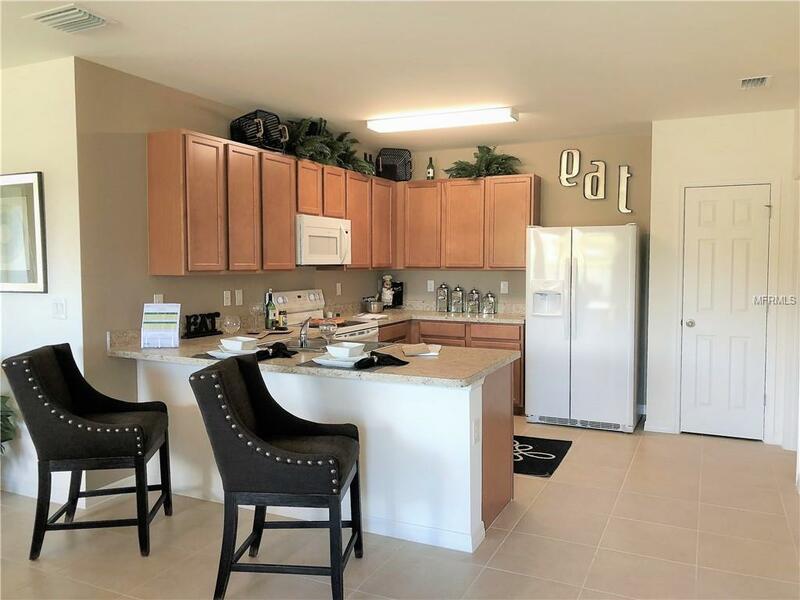 The kitchen includes all of the appliances including refrigerator, dishwasher, range, and microwaveplus washer and dryer. In the secluded owners suite you will find a large master bathroom with an expansive walk in closet. Also included are blinds on all windows except for slider, full irrigation system, electric garage door with opener, and full builders warranty. This is why owning a brand new home from Americas largest builder is going to be your best option. 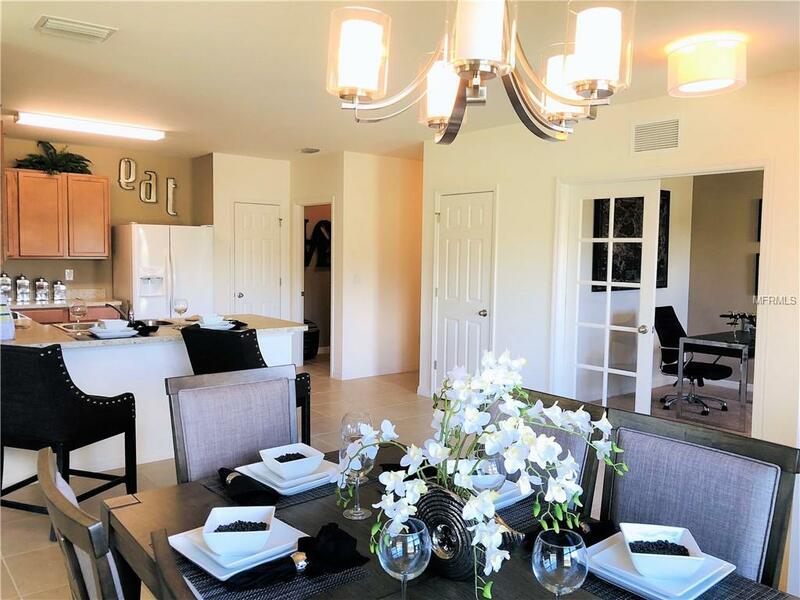 Both the home as well as the community are a must see! * Photographs, colors, features, and sizes are for illustration purposes only and will vary from the homes as built.